Leizhan’s up-to-date paper pulping systems have been used in a variety of pulping applications including reused paper, virgin pulp, broke systems, and various other applications. 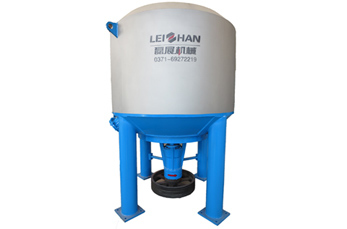 Leizhan deliver whole paper processing systems for all pulping applications. Leizhan’s professional engineers can design and supply innovative paper making drawing based on paper mill’s furnish and also requirements for high quality, energy efficiency, as well as maximum fiber recovery. 3. Dealing with 12%-18% high consistency pulp, effective chemical combination and friction between fibers under high consistency make the ink particle separate from the surface of fiber fully. 4. Compact structure,simple operation and maintenance.